Eich's name has been a controversial one ever since it was floated as a possible option for the top job. Yesterday, Mozilla Open Badges project lead Chris McAvoy was first to tweet his disapproval of the appointment. Within a matter of minutes, many other employees joined him, asking for Eich to resign from his new position. Those included Mozilla engagement team member Sydney Moyer, festival curator Chloe Vareldi, designer Jessica Klein, and partnerships lead John Bevan. Following his appointment, Eich had issued a fresh set of commitments on his personal blog stating that he wants to put to rest all concerns through actions and results. 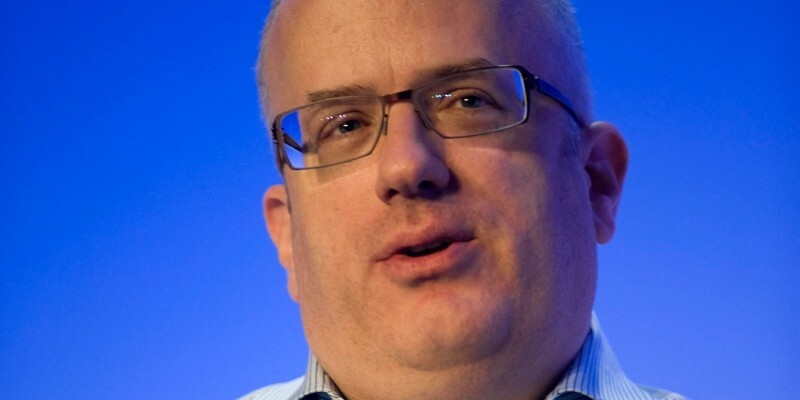 While he hasn't yet commented on the twitter backlash, Mark Surman, executive director of the Mozilla Foundation, has released a statement to The Next Web stating that the company expects and encourages employees to speak up when they disagree with management decisions.